Dispensing custom solutions with a mix of precision engineering, ingenuity, and your unique production needs because one size does not fit all. 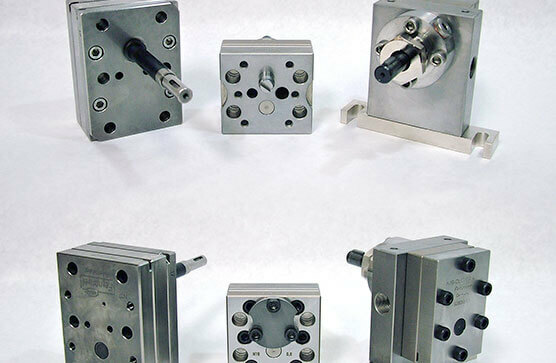 Mahr Metering Systems’ Precision Gear Pumps and Metered Pump Systems continues to uphold the highest industry standards while applying cutting-edge technology. 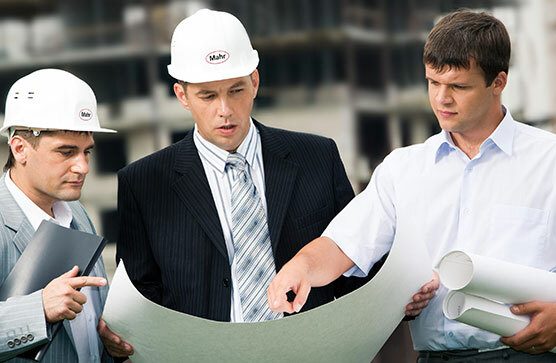 Mahr’s broad spectrum of manufacturing technology is engineered to last with proven durability in extreme conditions and integrative engineering in virtually every field of manufacturing. 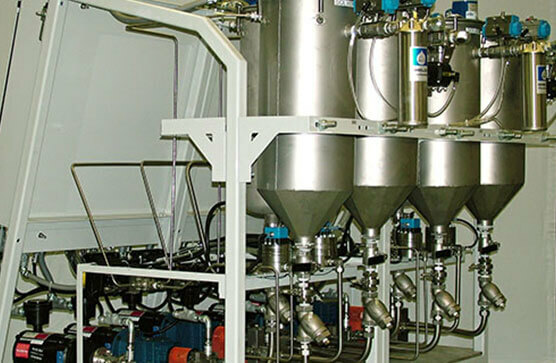 Our custom meter mix dispense solutions and equipment are designed to accommodate an endless number of applications. Every Mahr Metering Systems gear metering pump is designed for all types of demanding applications. As of today, the longest running Mahr Metering Pumps, with minimal maintenance, have been operating continuously since the early 1970’s in the USA. Our superior equipment servicing and preventative maintenance maximize production up-time, as well as increase facility efficiency and ultimately improve your bottom line. We also offer on or off-site personnel training, rebuilding or repairing of gear pumps, and ultrasonic cleaning. Our process engineer support team and technical experts work with you to provide custom solutions to meet virtually any need. We have a proven track record for providing state-of-the-art and precision designed solutions across multiple industries and applications. Need more information on how our strategic designs can fit into your manufacturing process? Need more information on how our products and applications can benefit your facility?